A few months ago, my treasured piece of artwork from South Africa fell off the wall (damn sticky hooks) and shattered. It was pretty banged up. 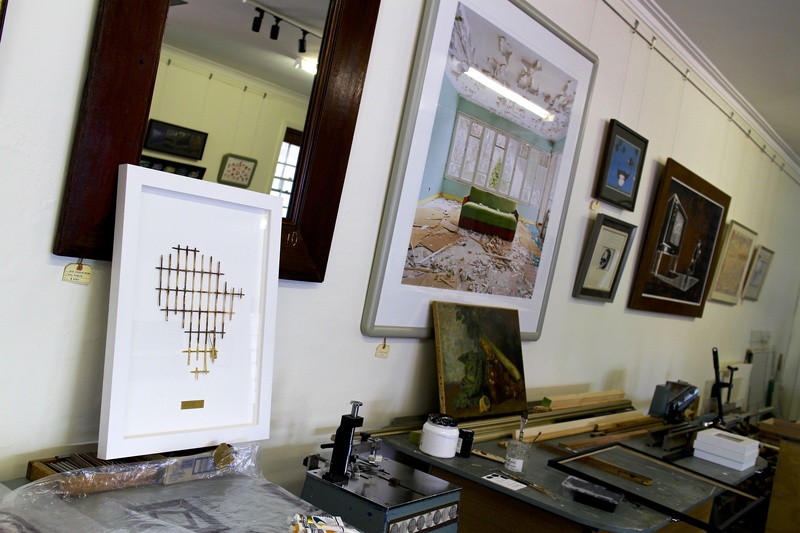 I found a great framer in Freo to bring it back to life – and it’s better than before! Beautiful, interesting shop too. Already to be packed to the US…thank you Hand Made Frames! This entry was posted in Fremantle and tagged Framers, Framing Shop, Fremantle, Hand Made Frames. Bookmark the permalink.